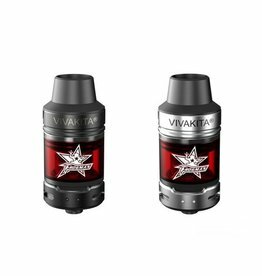 The Viva Kita Fusion is proof that good things truly do come in small packages. 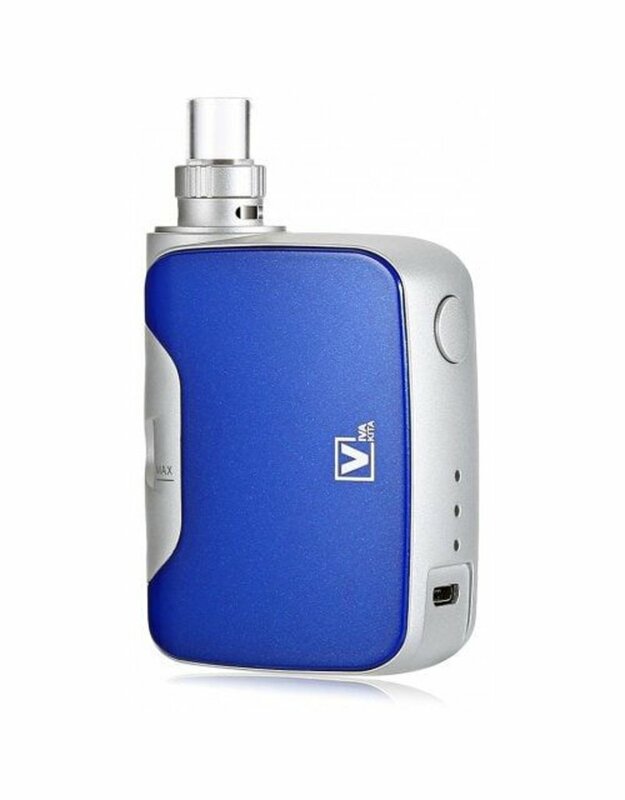 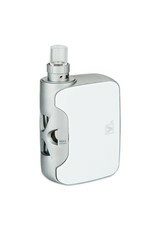 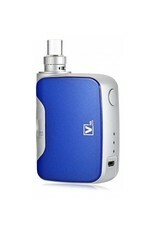 Compact, discrete and stylish, the Viva Kita is a surprisingly powerful unit for such a small device. 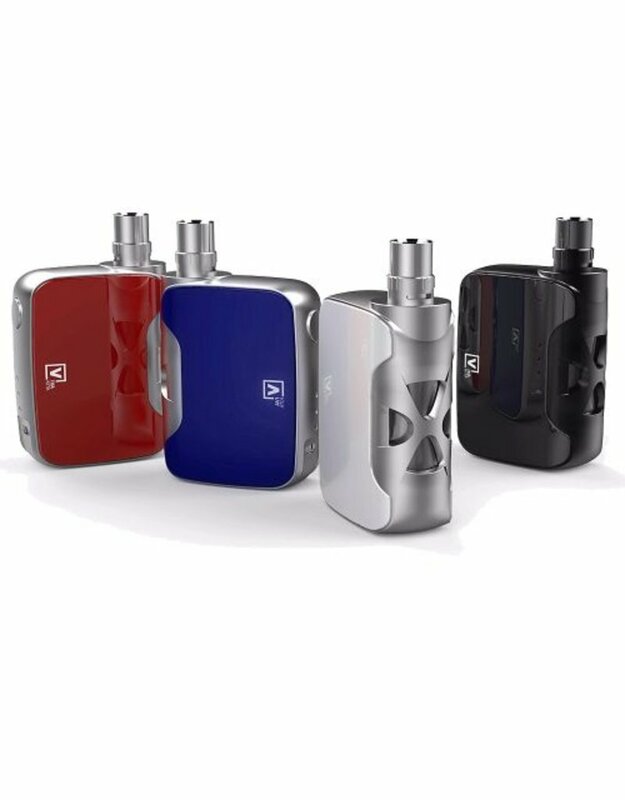 Cosmo Kit, is consist of a Cosmo Mod and a Cosmo Tank.The mod powered by a 1500mAh built-in battery, supporting a maximum output of 30W. 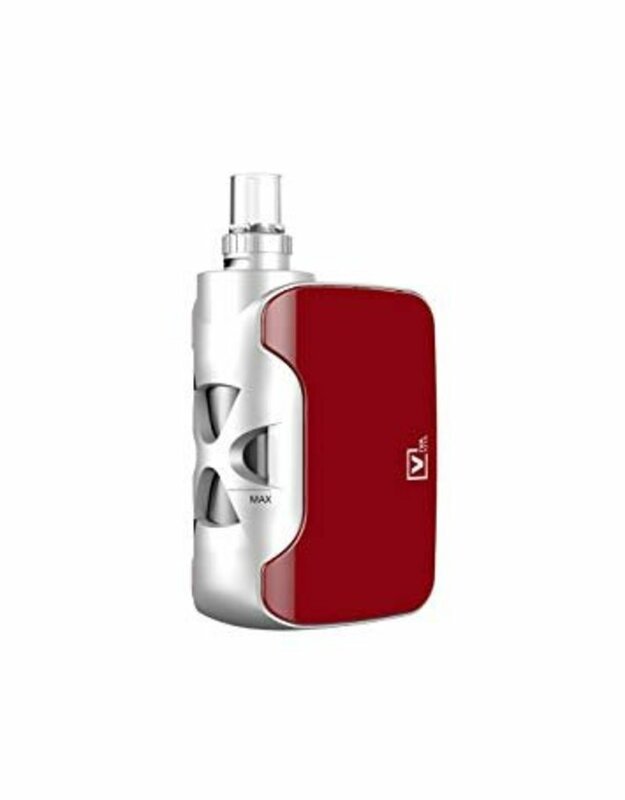 1 x Cosmo Coil (C2, 0. 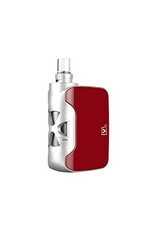 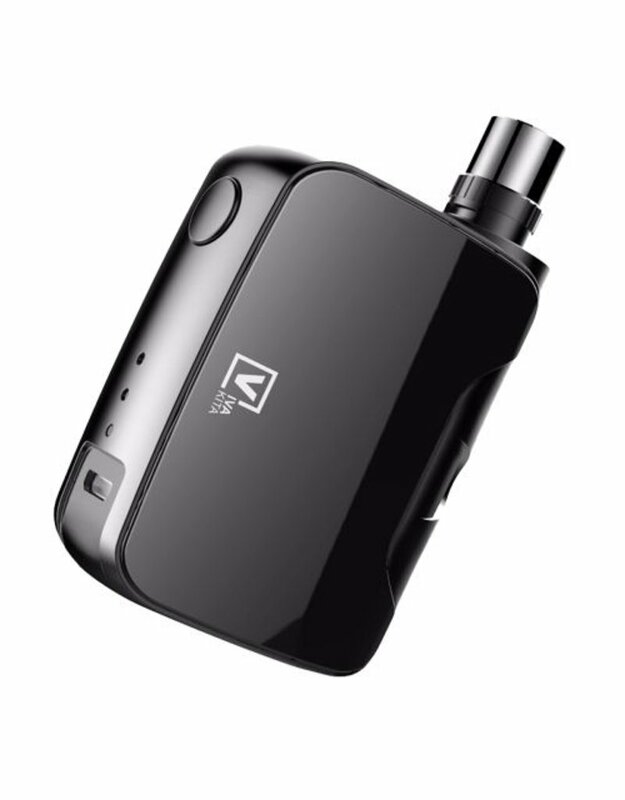 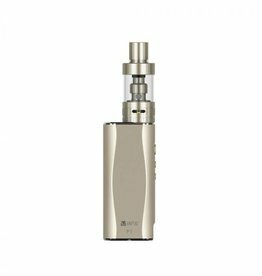 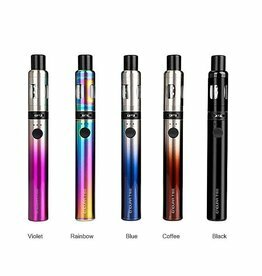 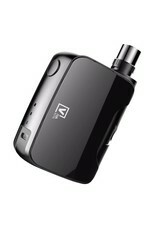 P-I Kit comes with a bottom filling tank and a 2100mAh MOD battery. With max power 50W, it brings comfortable vaping experience.